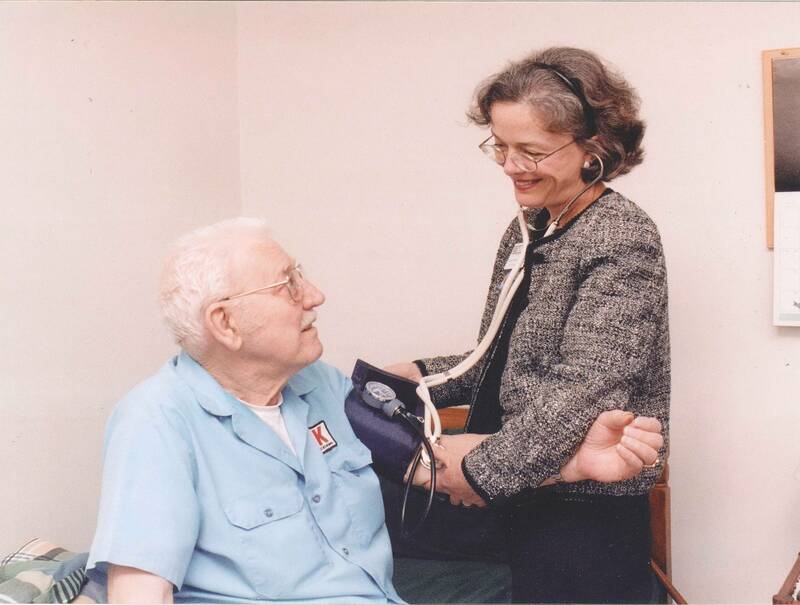 Our experienced nurses at the VNA are highly skilled, passionate, patient advocates. Our nursing staff is proud to carry on the tradition of superior, compassionate care that has been delivered to hundreds of thousands of patients throughout the Johnson County area for over sixty years. Working together with a patient’s physician the VNA nurses develop a plan of care to meet each individual patient’s needs. By providing clinical care, patient and family education and support; our nurses coordinate a home care program to help patients become independent in managing their care safely at home.